← Looking For A Training Camp In Tennessee? Check Out The Warrior’s Edge! 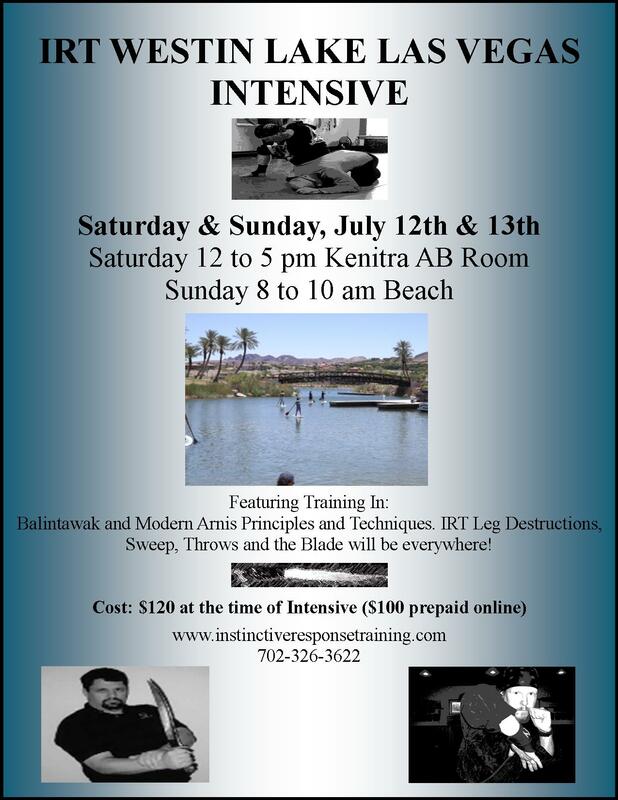 A Little Under Two Months To This Summers IRT Desert Oasis Seminar In Beautiful The Southwest! This event will be really fun! The training will be great and the resort is spectacular! 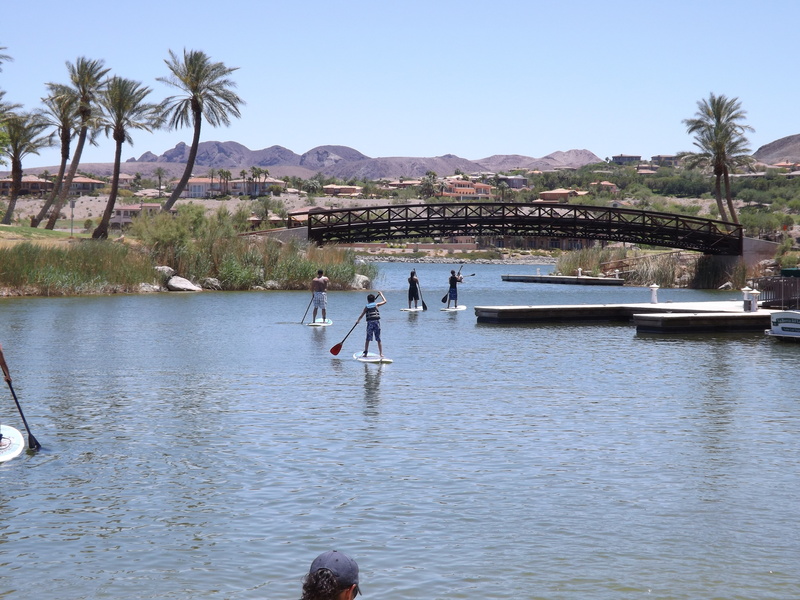 Kayaking, paddle boarding, great food, gambling, etc. The Westin at Lake Las Vegas is one of the premiere resorts in the world. If that is not enough if you are interested in some of the best training available then please come check us out. I for one am looking forward to training with Rich Parsons and teaching myself! 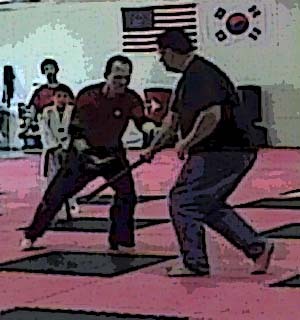 Experience world-class instruction in the Blade, Stick and Empty Hand skill sets! Experience two of the best at what they do!